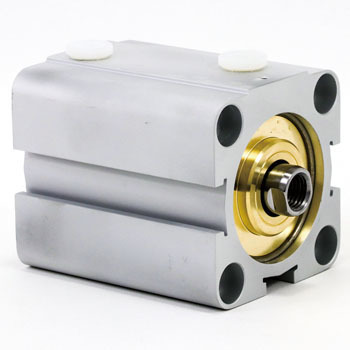 Taiyo offers total pneumatic actuators and air cylinders to the global market. We are always striving to provide the best solutions for factory automation with maximum quality. That is why the main manufacturing plant in Tsukuba has been approved ISO9001. We provide products for different industries such as automotive, semi-conductor manufacturing, food and chemical-pharmaceutical companies. 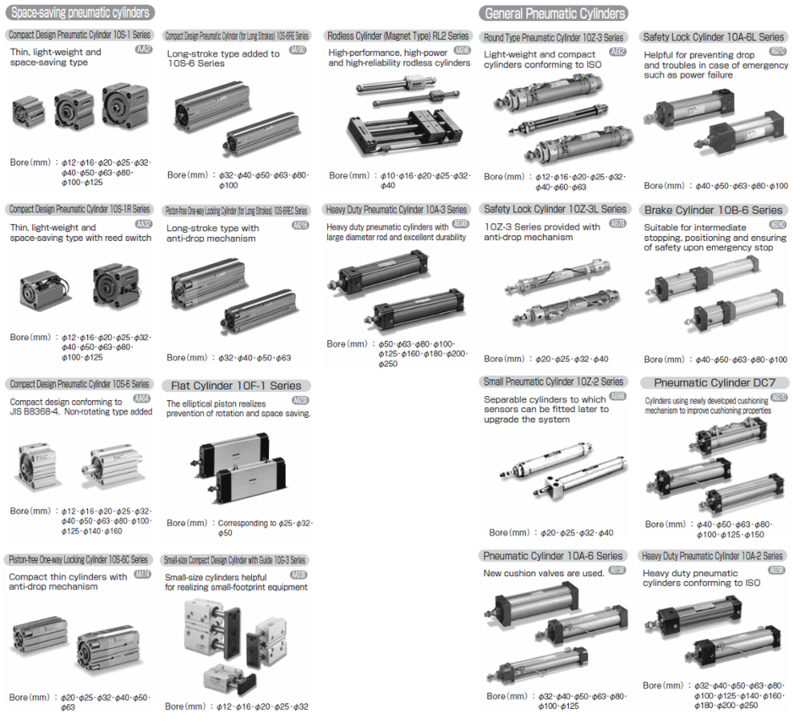 In Taiyo we aim to be the best manufacurer of pneumatic equipment! 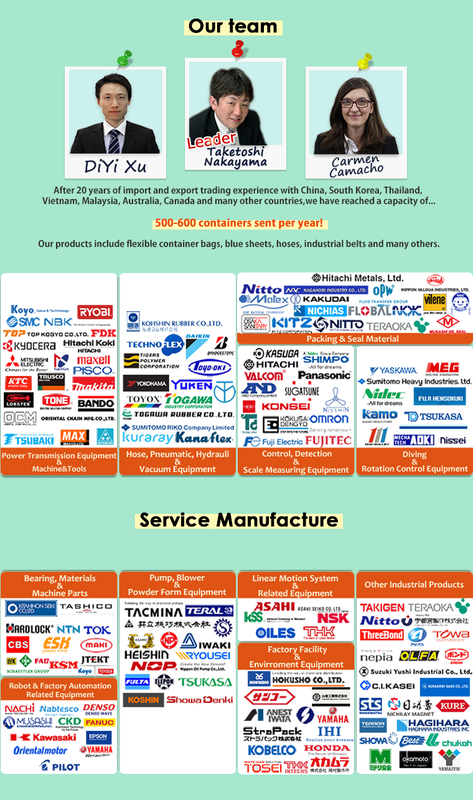 <Answer> : We are a Japanese trading company, with great experience in the industrial product and machinery business. We have developed a professional skilled and dedicated service to customers for more than 93 years. <Answer> : We mainly deal with Rubber Hose, PVC Hose, V-Belt, Timing Belt, Roller Chain, PVC Tarpaulin, Bearing, Tape, Hand Tools, Utility Knife, Packing, Rubber Sheet, Film…etc. <Answer> : We reply to inquiries on the first 24 hours. Fast delivery service after payment confirmation. <Answer> : Yes, product sample inquiries are warmly welcomed! You only need to pay for the shipping. <Answer> : You just need to let us know the product number/model & quantities you want. <Answer> : We do not have MOQ for our products. You can order even just 1 piece! <Answer> : We accept L/C, T/T and PayPal. Please, send an inquiry about the products you are interested in and we will give you more details. We will do our best to satisfy your demand. Looking forward to hearing from you!